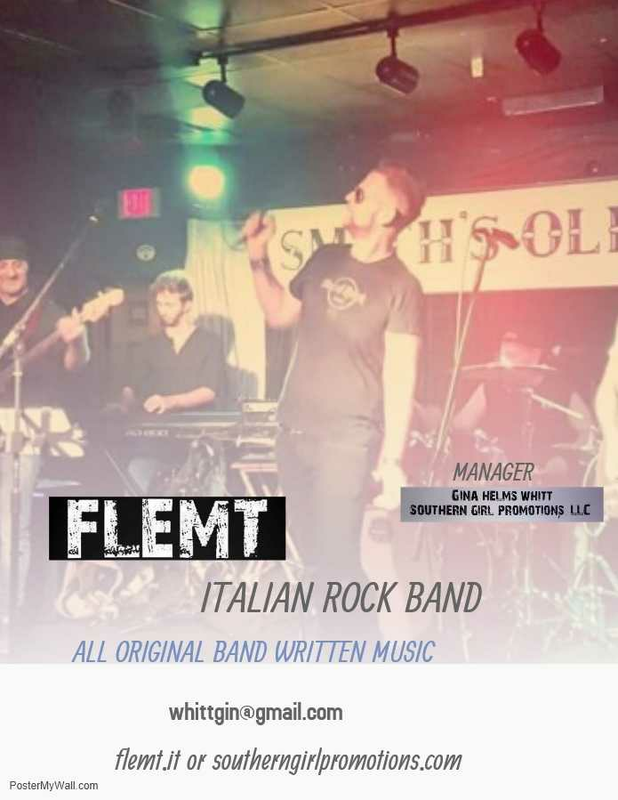 @flemtitalianrockband We love you @Bruce and @An..
We love you Bruce Wayne / Co-Owner BlastFM LTD and Andy Courcier . You have been an amazing blessing to FLEMT and I this year. We do not take for granted all the hard work and sacrifice you make everyday for artists around the globe.